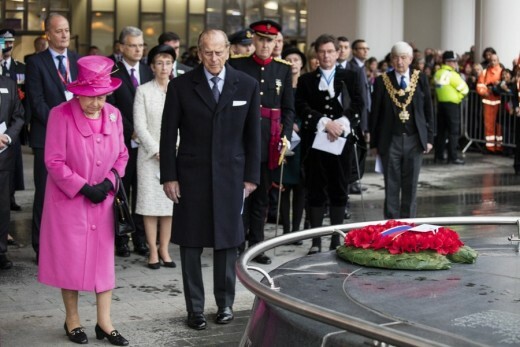 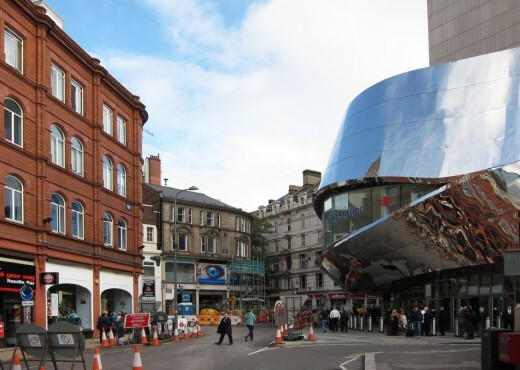 Thursday 19 Nov 2015 – Accompanied by His Royal Highness The Duke of Edinburgh, Her Majesty unveiled a plaque marking her visit – the first to New Street in her 62-year reign and her first visit to the city since her Diamond Jubilee tour in 2012. 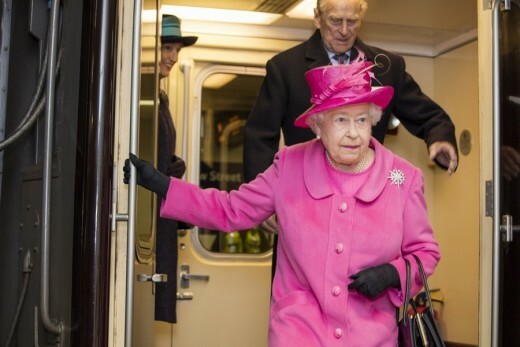 The Queen and The Duke of Edinburgh were greeted by a host of dignitaries – including Sir Peter Hendy, chairman of Network Rail and Mark Carne, chief executive of Network Rail – after arriving at the station on the Royal Train. 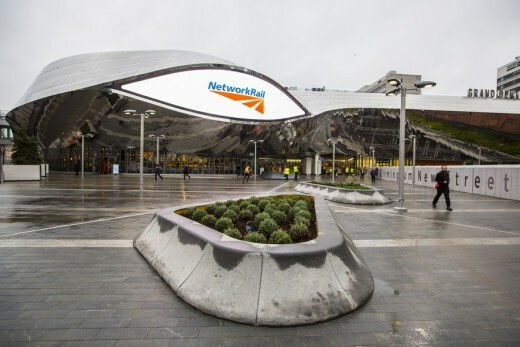 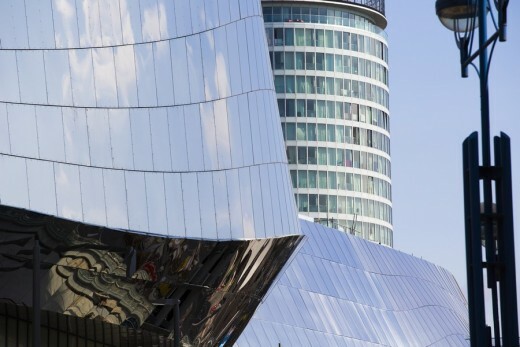 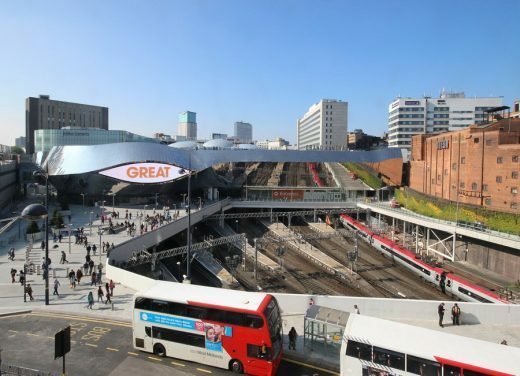 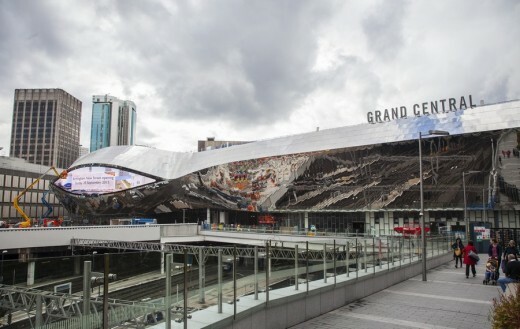 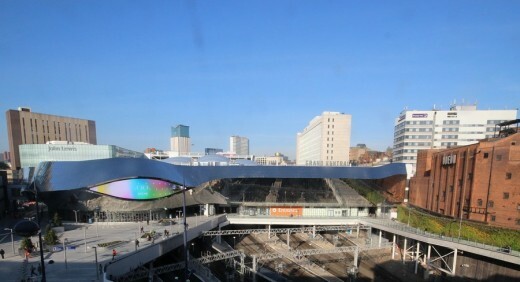 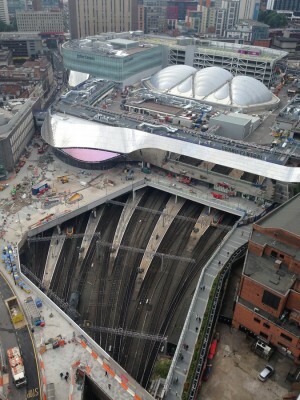 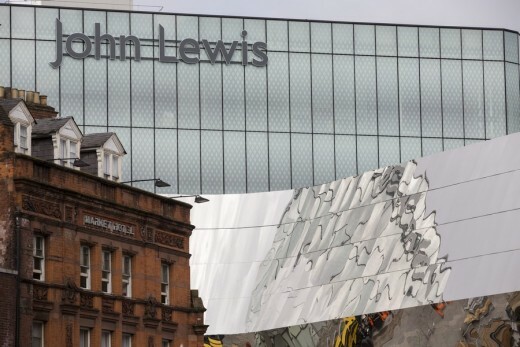 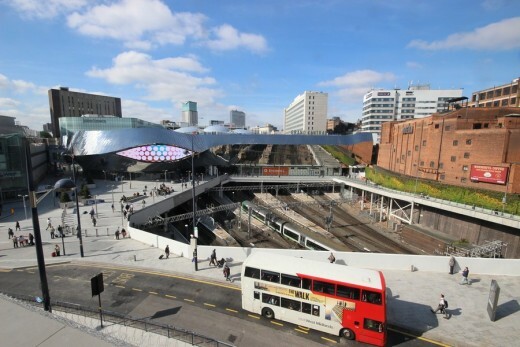 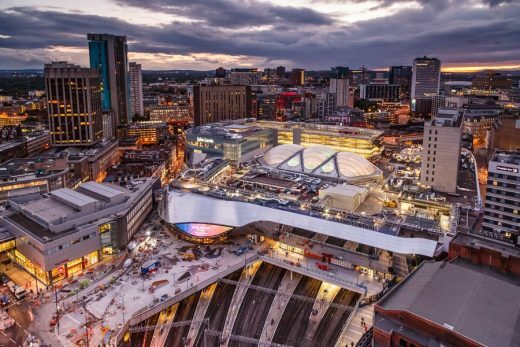 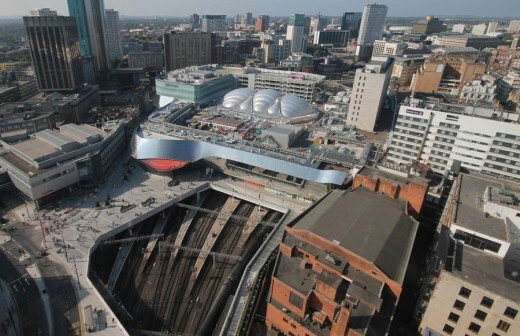 Sir Albert Bore, leader of Birmingham City Council, said: “Birmingham New Street station has undergone a magnificent transformation and, together with the Grand Central development, has transformed the gateway to our city. 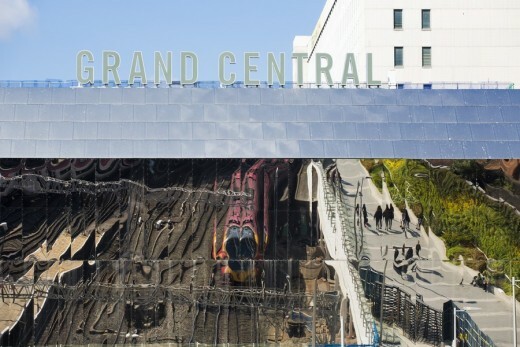 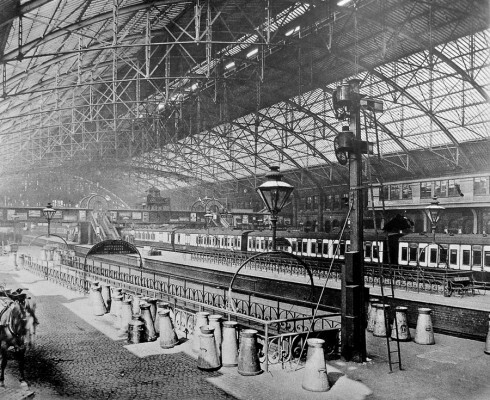 Boasting an iconic new atrium over a huge passenger concourse – five times the size of London Euston’s – the station has been rebuilt while trains continued to run as normal for the 170,000 passengers a day who use it. 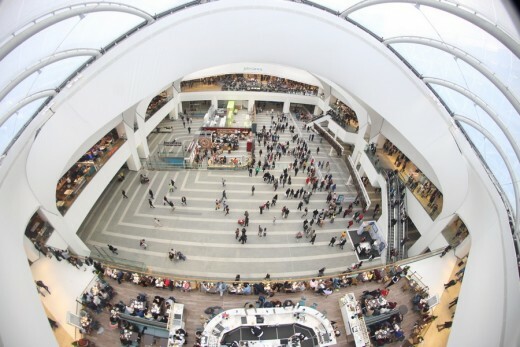 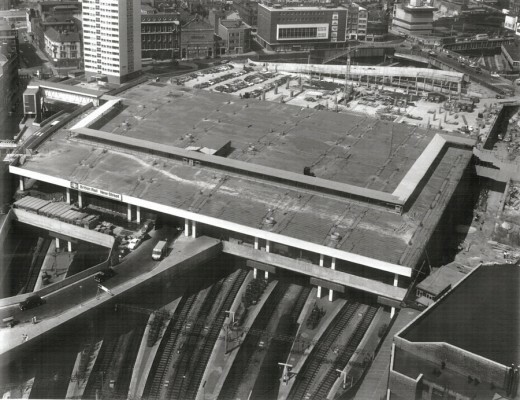 – 20,000 tonnes from the centre of the Pallasades shopping centre to create the space for the new atrium.